There is something so romantic about taking the train; I love to sit and gaze out the window. I love passing the little villages, that still have homes made out of mud and outhouses in the back garden. I romanticize such a simple life. In the hustle and bustle of living in even a small city, I miss the wide open spaces that we can find at home. I miss the smell of grass. I miss looking at the stars. What must it be like to live for subsistence? In the harsh and unforgiving steppe it must be difficult. How do they do it? Why do they do it? I know many flock towards the cities for work. What about their family at home? Who is living in those huts? What do they do all day? 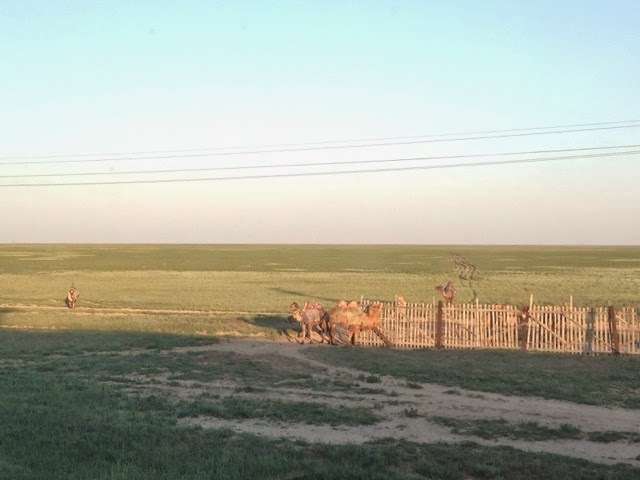 Why do they still have camels? 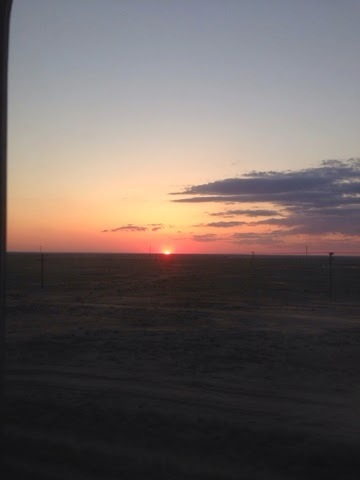 Sometimes I want to give up my material existence and simply live life for the sake of living, maybe not in Kazakhstan. I think that I could do it in Canada or the States, live remotely, off the grid, produce all I need to survive, preferably with a family. 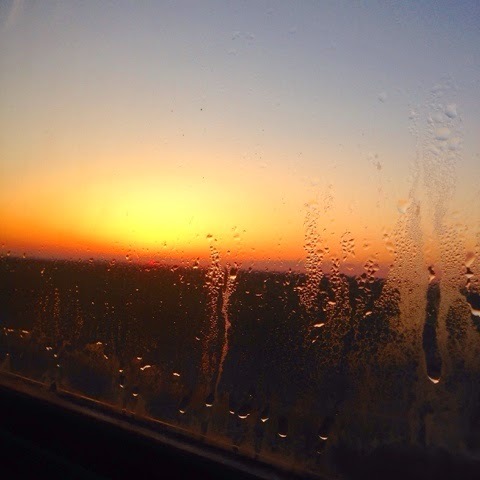 As the train rolls on, past miles and miles of empty steppe, my worries seem to fade into the horizon. All the stress of the last weeks of school fade away with the chugging of the engine as I stared out the window. These are just a sample of my thoughts on a train.